Rivi Magnetics was founded in Sassuolo by Giovanni Rivi in 1968 as a maintenance firm for ceramics machines, and since 1971 it has been manufacturing magnetic anchoring systems with a wealth of applications. Rivi Magnetics products are indeed used in the rubber moulding industry, in the machine tooling sector, in the metal stamping field for sheet metal processing, up to the plastic moulding industry. Backed by its strong R&D department, the company has international patents that qualify it as a first-class business in magnetic systems for temperatures above 160°C. Thanks to said patents, in 2002 the company was able to make an agreement with Hilma, part of Roemheld group, which recognised the reliability and state-of-the-art technology of the anchoring systems made by Rivi Magnetics. 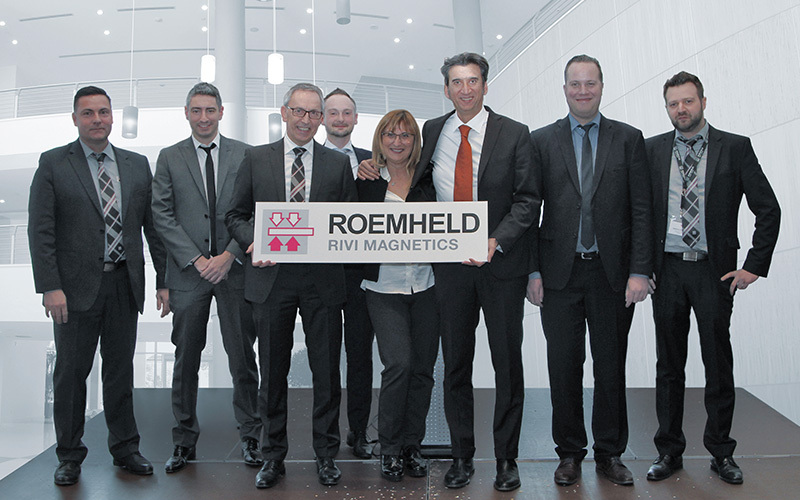 After a 15-year-long partnership, Roemheld Group and Rivi Magnetics put together their expertise and resources by taking part (50%) in the set up of New-co Roemheld Rivi based in Germany. This was a true internationalization move for Rivi Magnetics, which resulted in the magnetic platens made by the company in Italy entering in strong competition on global markets where the distribution network of the German group had already penetrated. 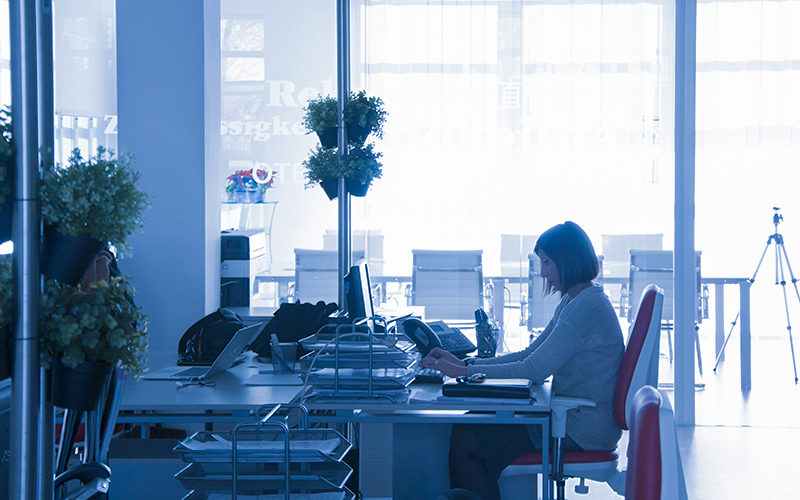 With this operation, Rivi Magnetics, supported by very positive market research, not only expects additional opportunities abroad, but also the chance of having a stronger and more reliable position for users on the Italian market. An advantage that few in this sector can offer in such a widespread and organised way, and that will certainly be perceived as a strong added value in addition to the ones laboriously acquired over the last 15 years of business, also during times of economic recession. 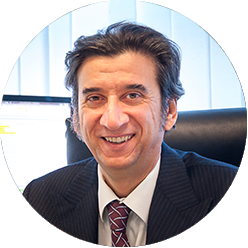 Rivi Magnetics has always implemented a strong policy of investments in R&D, training and technological updates in line with the standards required by the fourth industrial revolution. This enabled the company to retain its excellence and turn from a small local firm into a structured business and now, also an internationalized and fully autonomous one. A reality that would have been impossible for its founder Giovanni to even imagine. 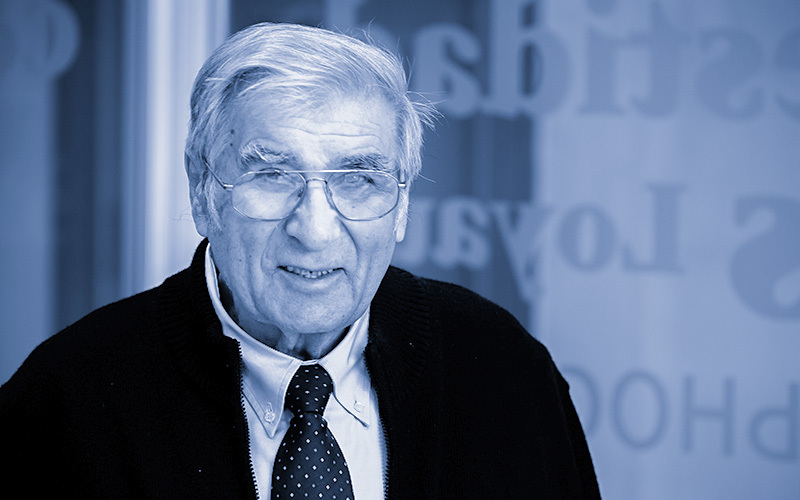 When, in the early Seventies, Giovanni Rivi decided to focus everything on the strength of magnetism applied to the field of ceramics, he probably did not imagine that, almost 50 years later his intuition would have made Rivi Magnetics such a solid and reliable business in the anchoring sector for industrial stamping. 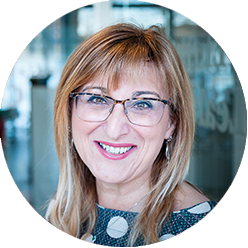 The company is now led by Davide and Roberta Rivi, heading the technical and sales departments, respectively, towards a new and important goal: the transition from small business to structured company with a competitive edge at an international level.